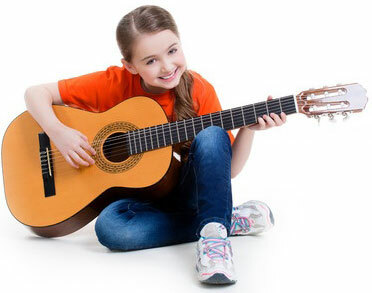 Titora Institute has its goal to promote and enrich cultural life of the town as well as provide quality musical education professional opportunities in humanities. Without exception, all of the Institute's employees have professional degrees. The main goal of the Institute is to integrate the cultures of the new town with population diverse in its cultural needs and development potential. 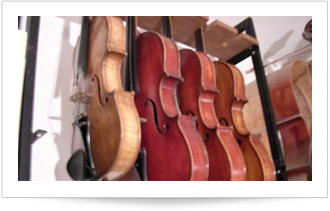 Professional Consultations, Repairs and sales of instruments. Piano tuning at the clients' homes. 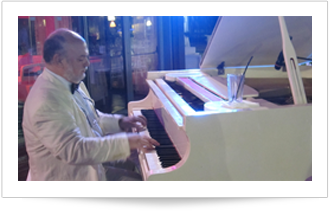 Order professional artists and musicians for various events. Modi'in, Israel, music school in Modi'in, music center Modi'in, conservatorion Titora - Modi'in, Institute of Art Development Titora. Eli (Ilya) Raikhlin, Raichlin. 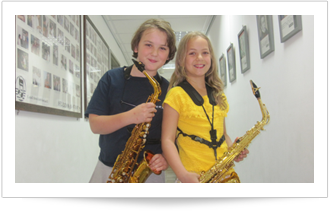 Music, music lessons in Modi'in, teaching music, playing the piano, keyboard, organ, saxophone, clarinet, flute, trumpet, trombone ..., violin, cello, guitar, percussion, vocals, bands, orchestra, chorus, improvisation, aranzhirovka, ear training, musical literature, music theory. Early childhood music education in Modi'in. Certificate in music, music therapy. Classical, jazz, rock. Order musicians. The music library. Sale of musical instruments in Modi'in. Tutorial-book Titora. Conferences, congresses, competitions and festivals. Virtual tour.